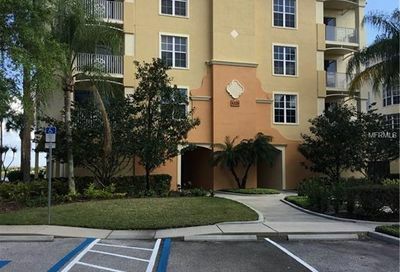 You are here: Home / Condominiums / Watercrest Condos For Sale | Lakewood Ranch Fl. Golf Course & 160 acre Lake Uihlein Views, Elevators, Meeting Room, Kitchen, Gated Entry, Heated Pool, Spa, Clubhouse, Fitness Center, Security, 2 Car Garages. Building Exterior, Community Pool, Escrow Reserves Fund, Ground Maintenance, Insurance Building, Manager, Pest Control, Recreational Facilities, Roof, Security. 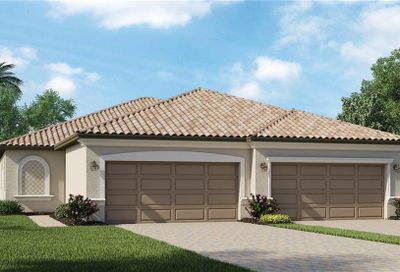 Watercrest Condominiums in Lakewood Ranch, FL. 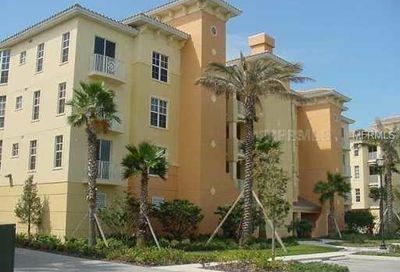 Built between 2005 and 2006, the Watercrest Condos in Lakewood Ranch comprise 19 buildings on Lake Uihlein. Many of the units have beautiful views of the lake or of the golf course. Some of the amenities available for residents and vacationers include a meeting room, ideal for small, intimate get-togethers or the odd business meeting; a heated pool and spa, which is great for some rest and relaxation after a long day of work; and a clubhouse, an excellent place for entertaining. The fitness center is superb, making the need for a gym membership completely unnecessary. As well, the condos have acess to a kitchen and two-car garages. Safety is extremely important, and is taken care of by the gated entry and on-site security. 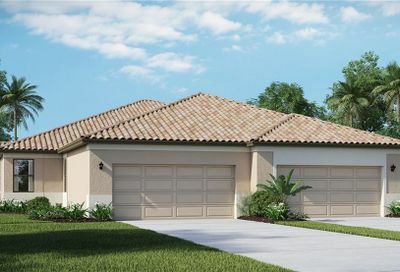 Lakewood Ranch is a lovely neighborhood, and boasts many things to do and see. The Main Street itself has charming shops and stores, as well as a movie theater and even a miniature golf course. 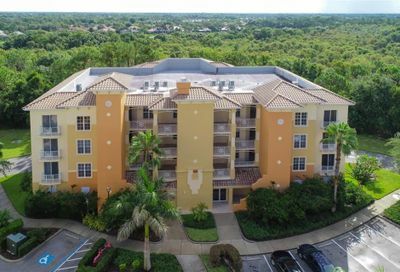 The large medical center is a quick drive away, and many professional businesses have offices in Lakewood Ranch, making the Watercrest Condos an ideal home with a short commute. There is a Publix Super Market less than a five-minute drive away, and multiple pharmacies as well. Lake Uihlein itself is a great place for fishing, and many kayakers enjoy boating with the resident alligators. Downtown Sarasota is just over 20 minutes away, and has a very active night life. Not only does it have name brand stores and other boutiques to browse around, but also the Van Wezel Performing Arts Hall, two theaters and an opera hall as well, for those looking to take in some culture. The beaches of Sarasota are available at Lido Key, Longboat Key and Siesta Key, all about half an hour away from the condos.